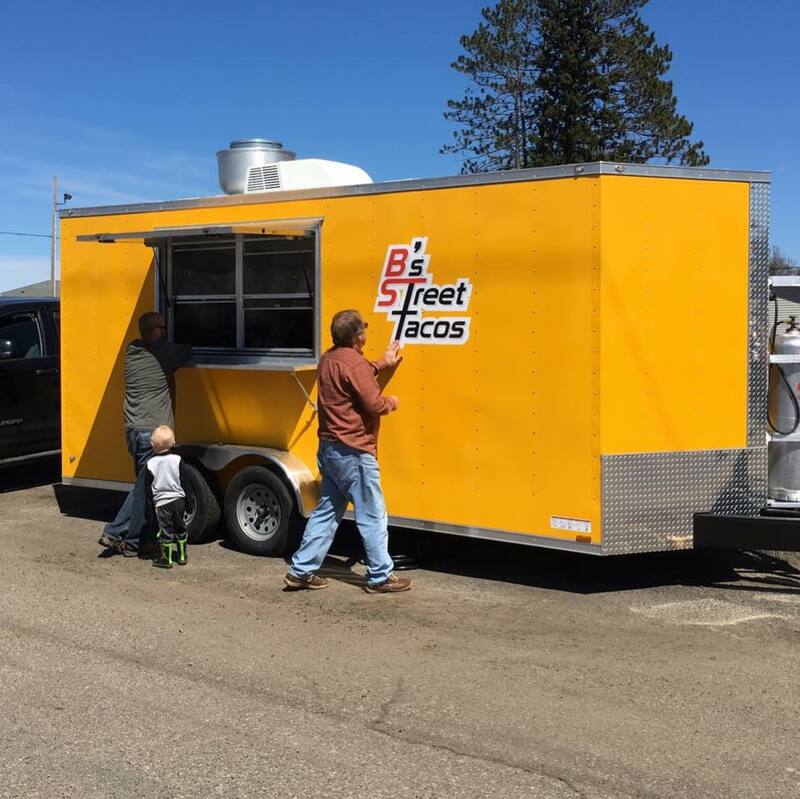 Exciting news for Street Tacos and Eats! From November 2018 to March 2019, you can find us taking over the kitchen at Curl Mesabi Curling Club on the Iron Range! Visit us by getting directions here! Check out their Events Calendar here! Our menu changes daily. We do not have all of these items on the menu at the same time. Please check our Facebook page or feed above to see what we’re dishing up today! Savory chicken, pork, or traditional beef. All tacos come with chips and cheese! We serve water and a variety of pop. 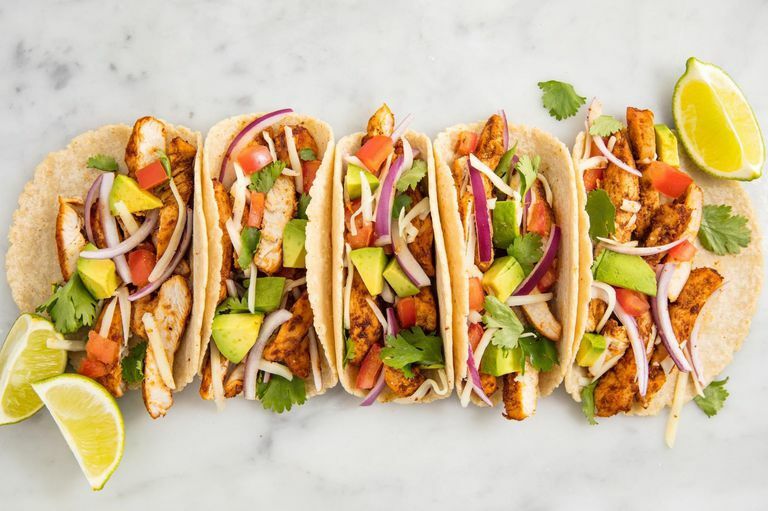 Formerly known as B’s Street Tacos, Street Tacos and Eats was established in 2017. Our food is always fresh! We utilize local ingredients whenever we have them available! 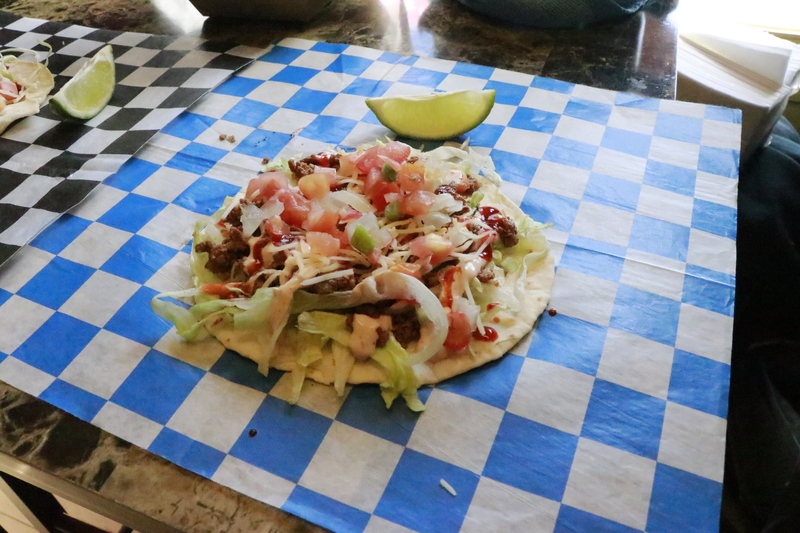 We love to travel around Minnesota, delivering quality street tacos and other great eats to you. 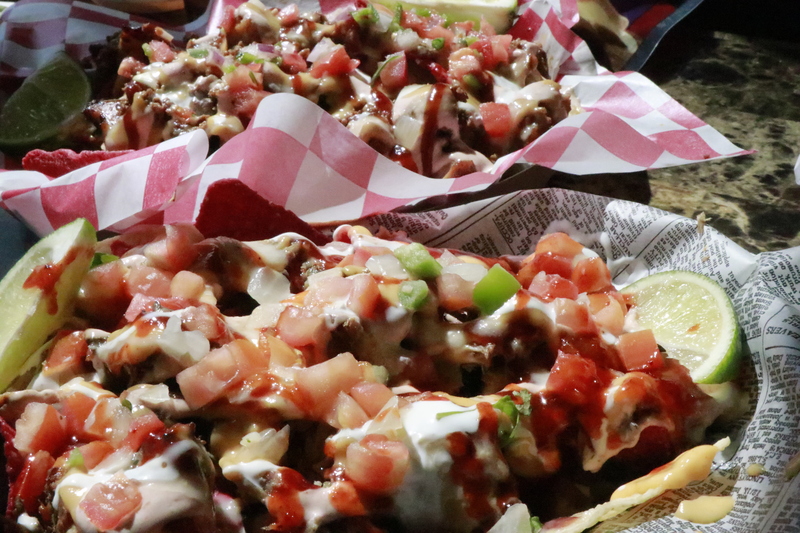 Whether you’re trying one of our signature tacos, loaded nachos, or trying one of our new recipes of the day, we strive for our food to put a smile on your face. 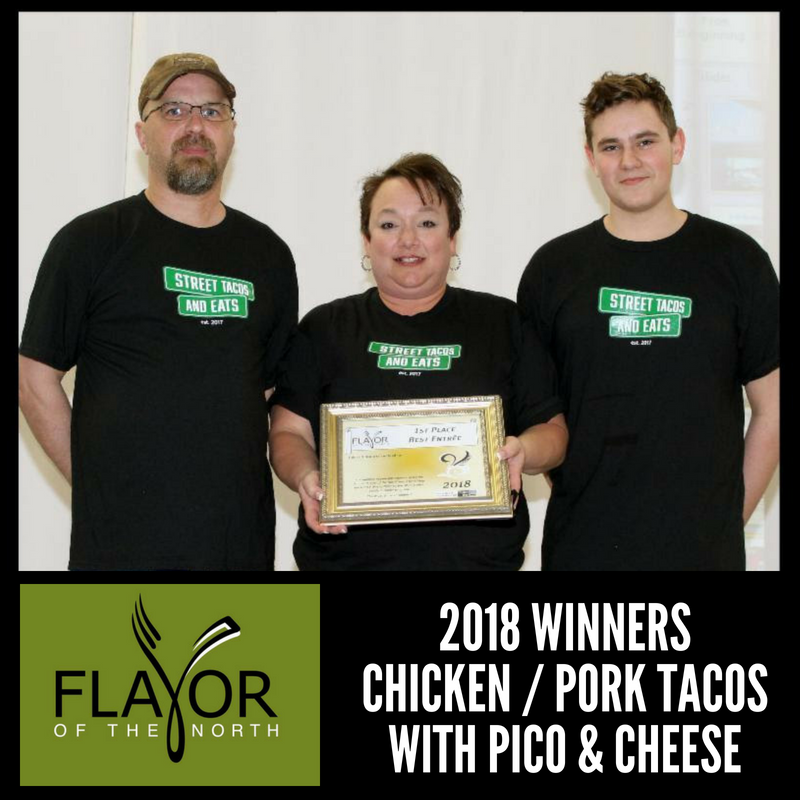 Street Tacos and Eats proudly supports United Way of Northeastern Minnesota’s Flavor of the North. 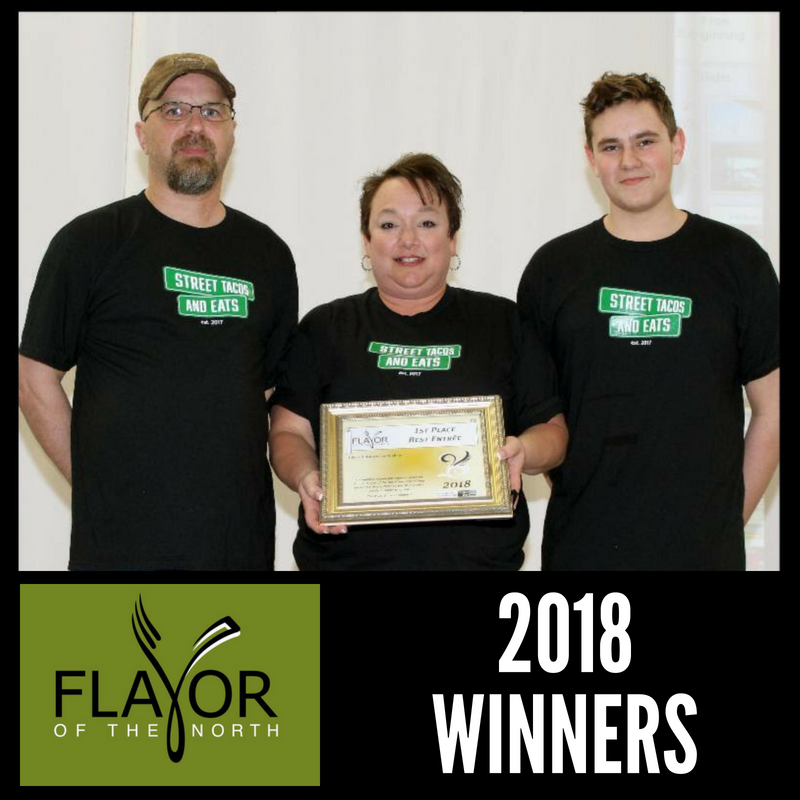 We were excited to take home a win in 2018’s Flavor of the North. Visit their website to learn more about this great event! 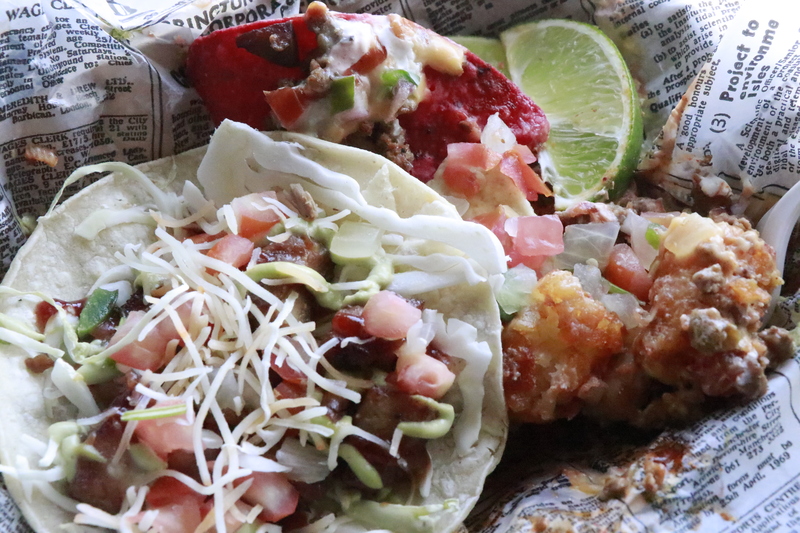 Follow Street Tacos and Eats on Facebook, to see where you can find us next! We would love to see and share your photos! Please feel free to send them to us! Have a question? Hosting an event and looking for a food truck to cater? Feel free to contact us!